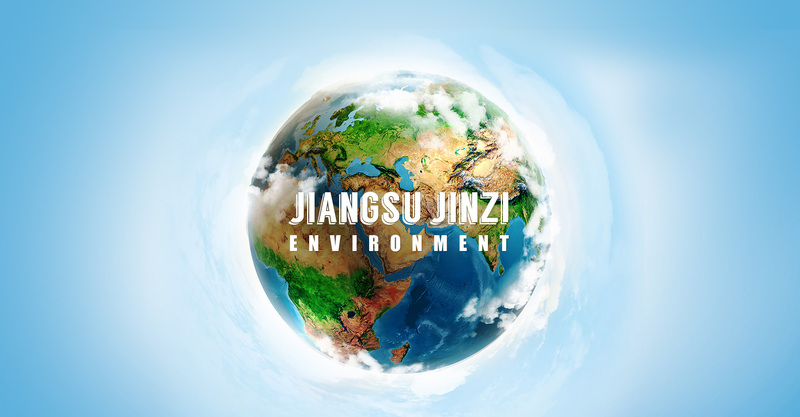 Jingsu Jinzi Environmental Science &amp; Technology Co., Ltd.
Jingsu Jinzi Environmental Science & Technology Co., Ltd. was established on April 28th, 2006. 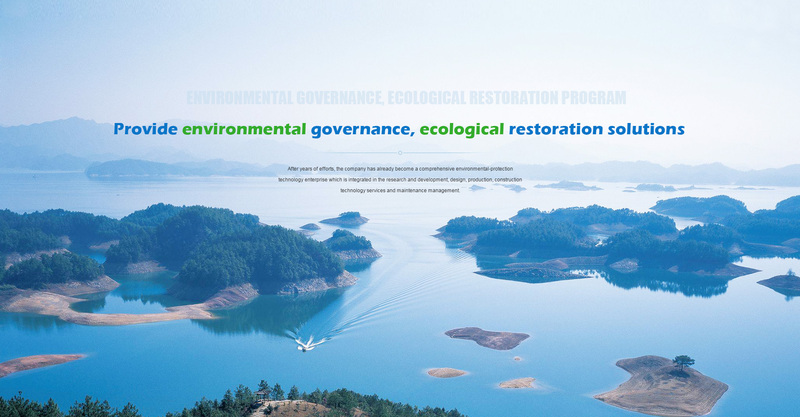 At present, the company is mainly engaged in the environmental governance and ecological reinstatement, especially in the environmental governance in a series of areas in countryside. Due to efforts for many years, the company has formed an integrated set of technical management system in development, design, production construction, and technical services as well as maintenance management and other steps. 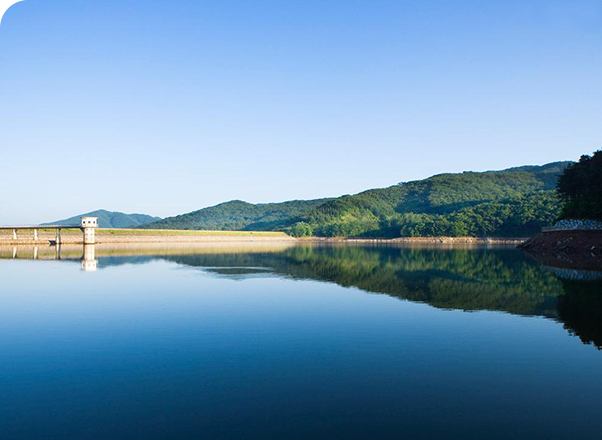 January 8, the ministry announced that begin to improve water quality in taihu lake, the main indicators of taihu lake eutrophication has significantly lower total phosphorus and total nitrogen, ahead of the 2015 water quality target of the national requirements. Held a few days ago, according to jinan on BBS "" 2015 bottled water industry development, according to the bottled water industry development of our country will face a new revolution, water enterprise production technology, management, concept model, and the" Internet + "with the improving of the people about the health and safety degree of consumption demands, will become the important engine to promote the development of packaging drinking water industry innovation. Water is the source of life. On the BBS, the personage inside course of study says, protect the water environment, the development and utilization of good drinking water, to ensure the safety of drinking water is the water companies and the whole society everyone's responsibility and moral duty. From river water to the well water, tap water, bottled water, so that the small packaging of mineral water, the modern people more and more high to the requirement of drinking water, health, natural, fashion, convenient gradually become the modern people's drinking habits, bottled water industry has faced a had to accept the new change. 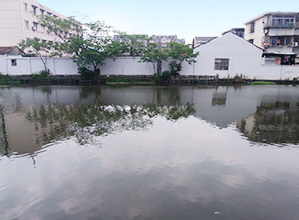 According to incomplete statistics, only in shandong province now has more than 700 bottled water companies, brand is numerous, but many existing production technology is relatively backward, the traditional management pattern, the phenomenon such as lack of scientific management, restricted the industry innovation and development. According to understand, the bottled water market is 7% per year growth, water companies profits fell by 10% - 10% a year, and another 80% stagnant. Management cost is high, the market factors such as rising cost has become a important problem facing common water companies. Packaging bottlers, distributors, and the relationship between the brands remains to be further scientific dredge, subdivided the responsibility. 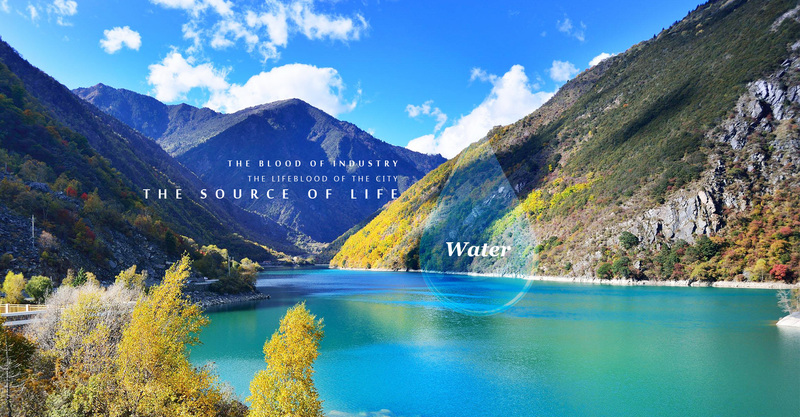 In recent years, social drinking water quality standards, production technology for packing, nutritional value, such as category price problem seriously. The BBS "fusion, development and win-win" as the theme, the bottled water industry association of guangdong province Deng Yu expert consultant, the famous water beverage marketing experts, senior water treatment expert WengYongSong, Wang Zejian, Beijing Engels quality certification center audit division Du Yuchang industry pundits and water, such as enterprise on behalf of more than 200 people, around the development trend of mineral water, drinking water filling method in our country, the bottled water market current situation, prospects, business model, technology innovation, packaging, water culture, brand advertising and other issues has carried on the deep discussion and communication, and how to strengthen the government guiding, drinking water industry packing industry self-discipline and supervision, discusses the organic combination of problems such as consumers. We have said, falling profits, backward technology, extensive management of water enterprise management status quo is unsustainable, should make full use of the concept of "Internet +" to build the road of innovation, actively open source throttling, improving packaging category of drinking water quality and quality, ensuring green packaging drinking water safety, enhance the social sense of responsibility, suntech law-abiding win market share and consumer trust, will be packaged drinking water industry the essential means to meet new challenges. CPPCC member, said zhou jian, the vice minister of ministry of environmental protection today, water pollution prevention action plan has been in the environmental protection department by an enlarged meeting of the standing review principle, and proposes the modification opinions, after that the review will be reported to the state council. For the market is expected to 2 trillion investment scale, zhou jian said that basic is the size, the count after the review, project docking to confirm. Analysis of the personage inside course of study, that's a impetus of social and market scale, will be far in excess of the amount of investment of several times. Atmosphere the ten countries just fall to the ground, the water pollution prevention will also formally started. On February 13th, the water pollution prevention plan of action completed preliminary, the focus will be on the water and the pollution is a fundamental governance and regulation. According to the environmental protection is expected, the action of the total amount of investment will exceed 2 trillion yuan. 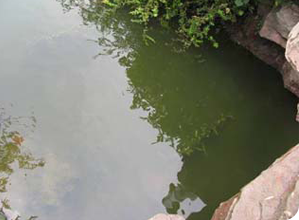 This has been since the founding of the largest water pollution governance investment.